This is a single booster pack. 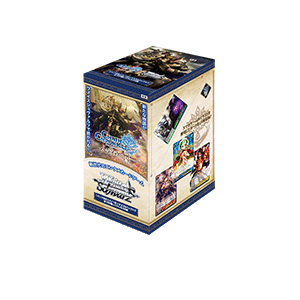 8 cards per individual booster, 20 boosters per box. 100 Card Set + 34 Parallel Foils. Japanese text. WeiB Schwarz cards use standard size sleeves.